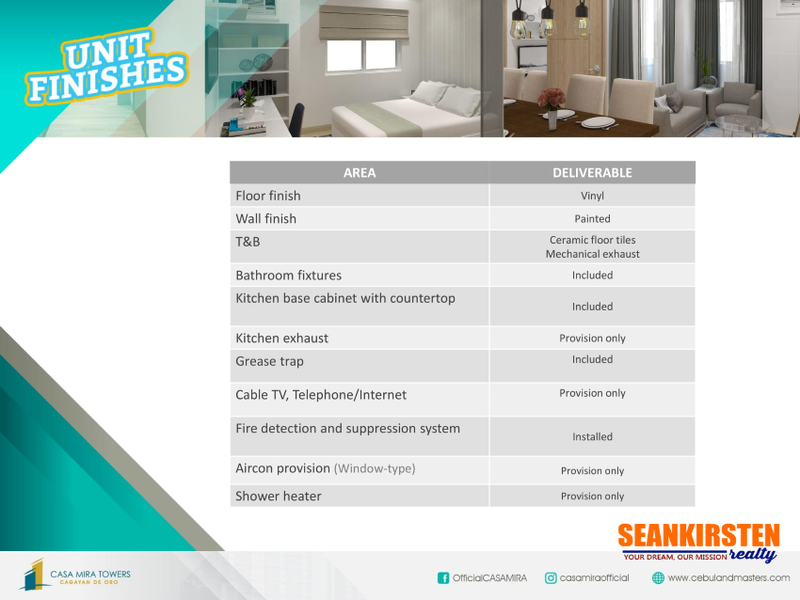 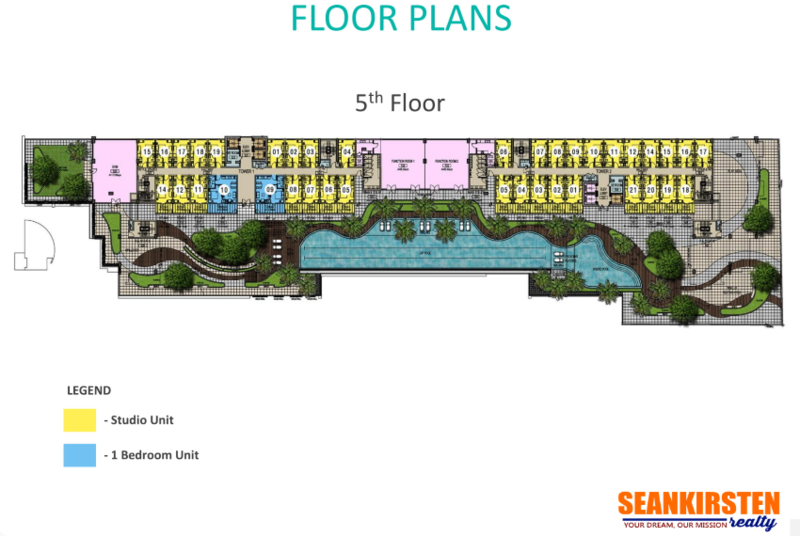 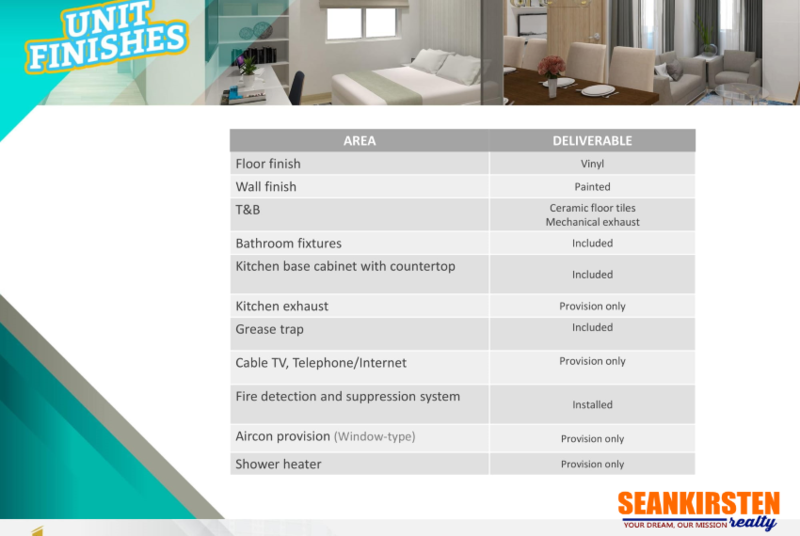 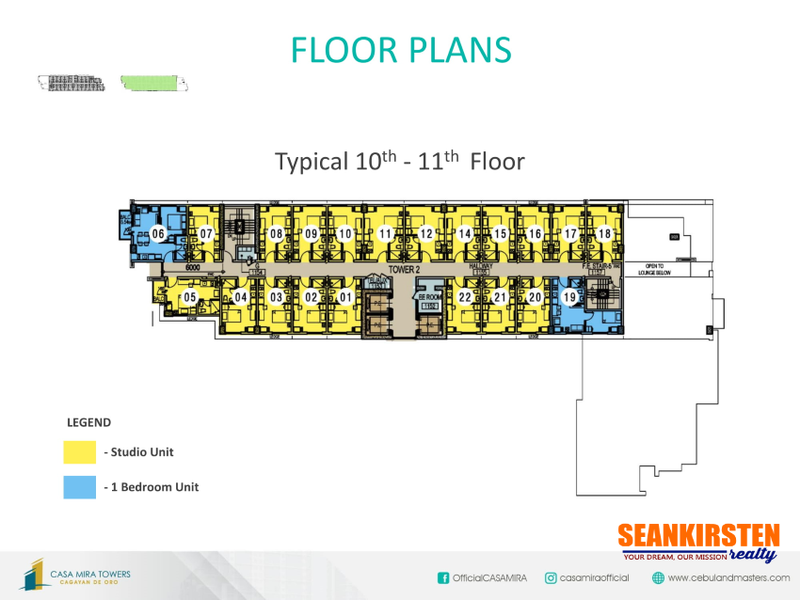 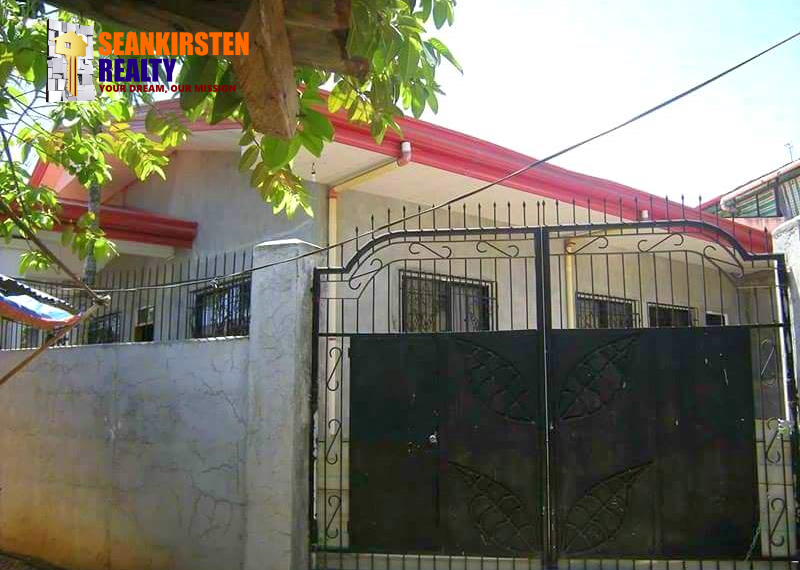 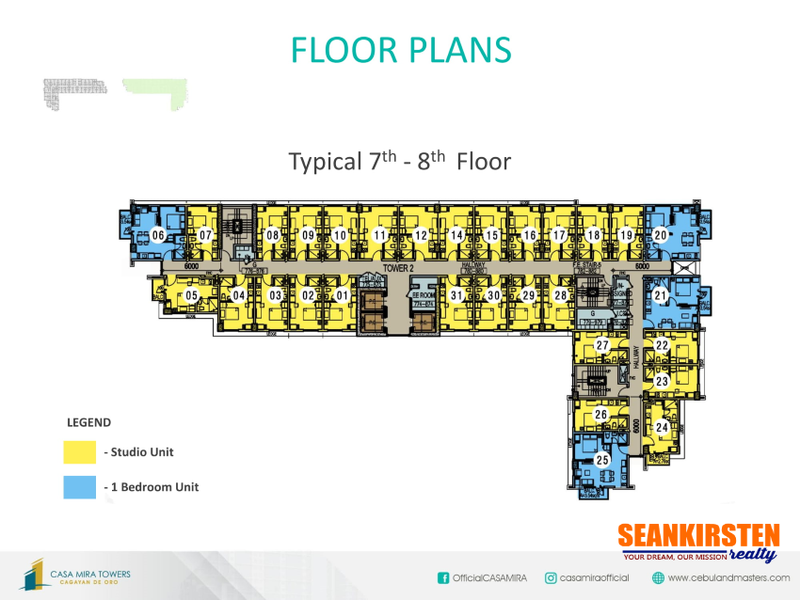 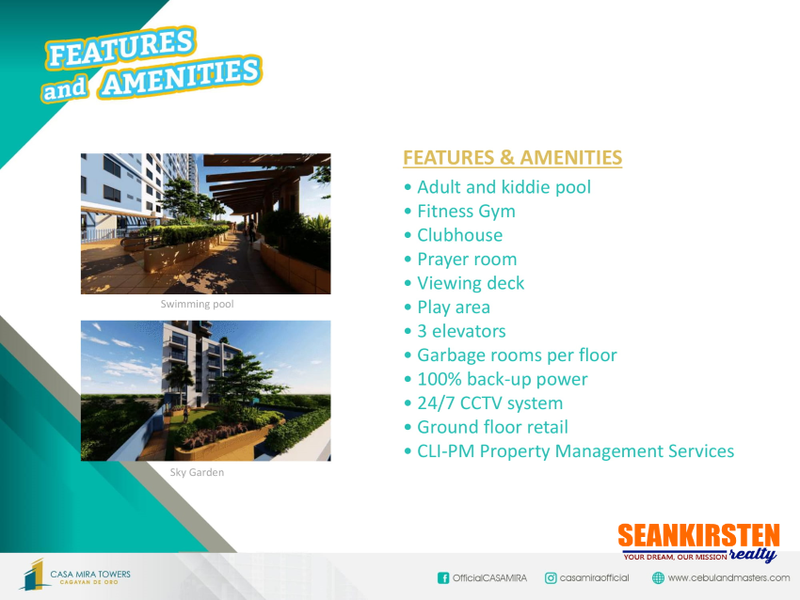 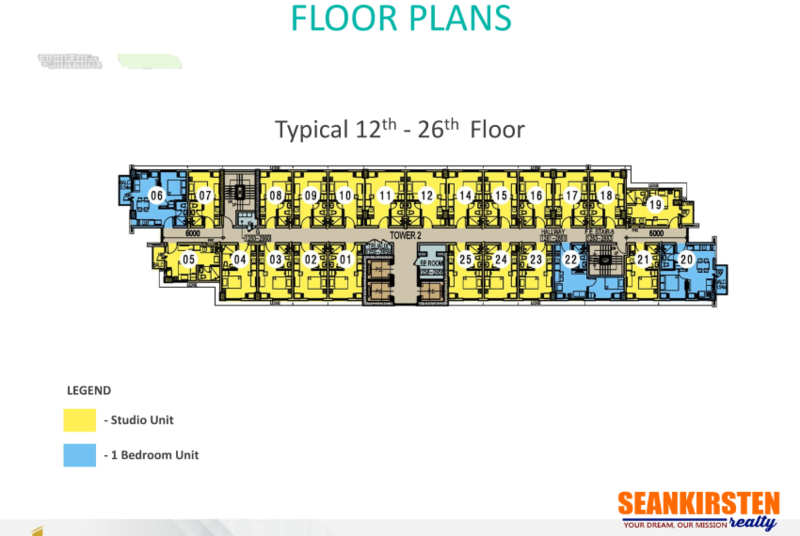 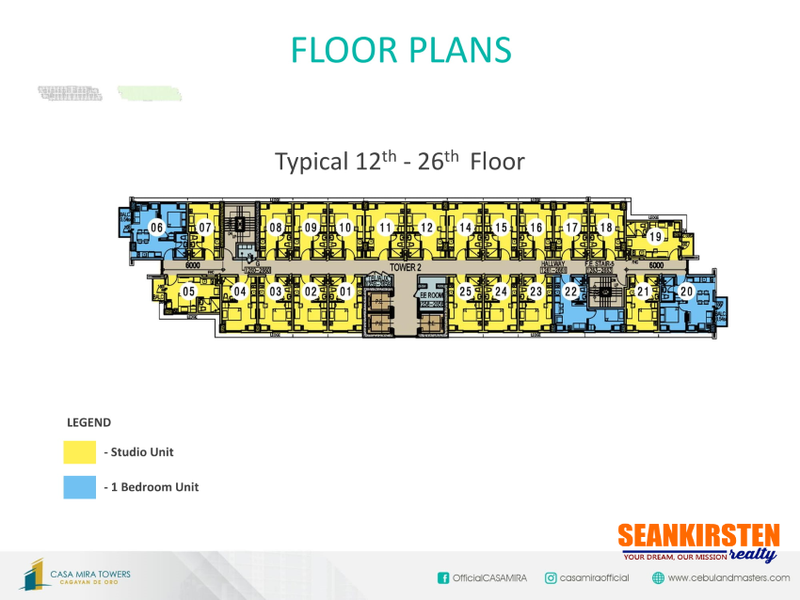 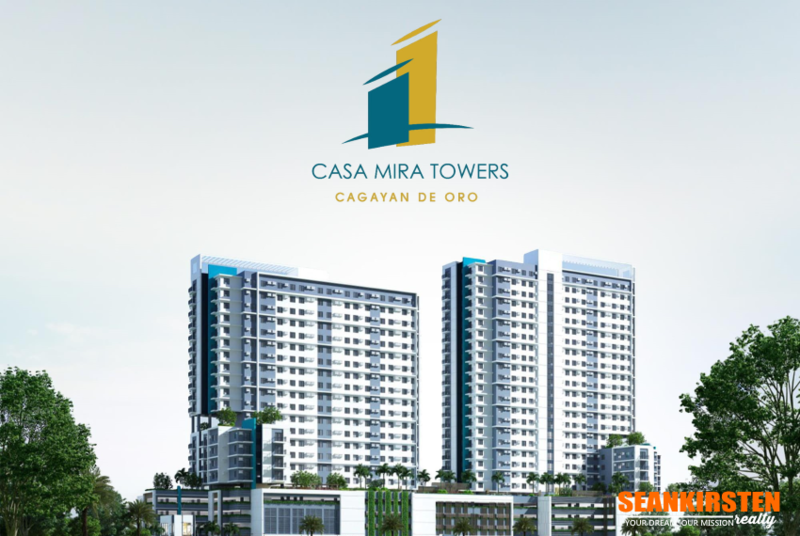 Casa Mira Towers 1 Bedroom Unit for Sale. 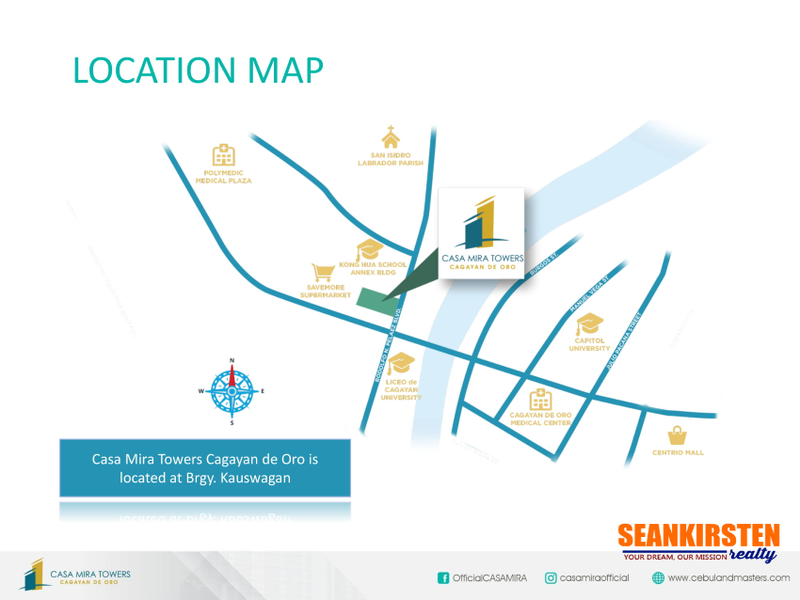 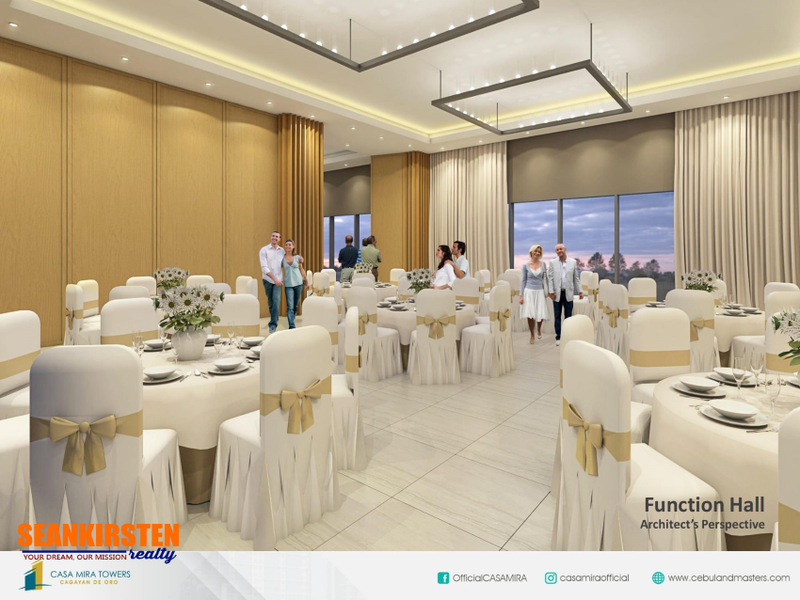 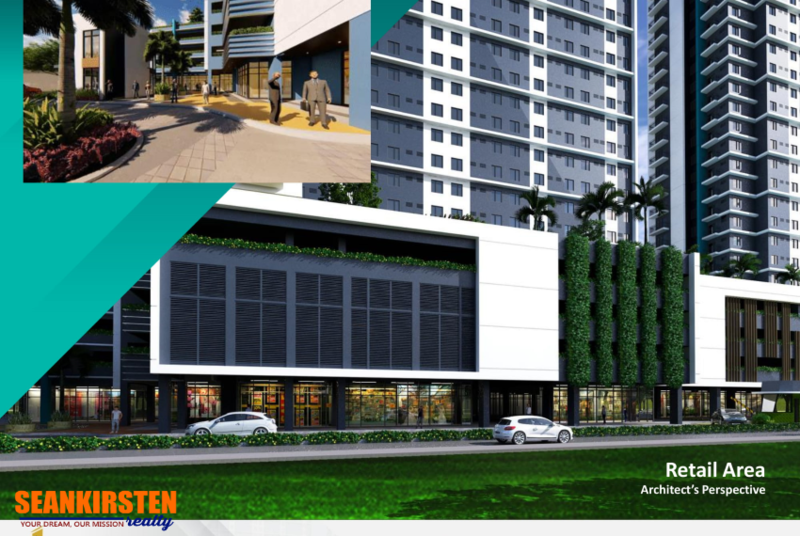 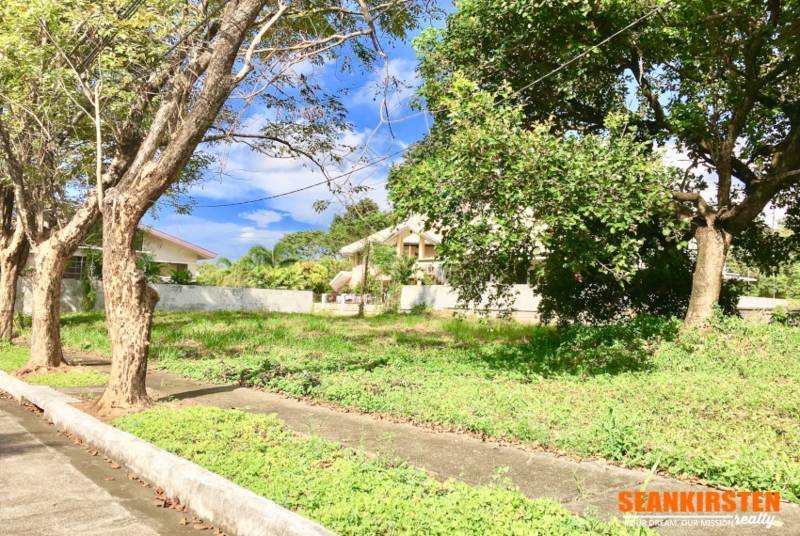 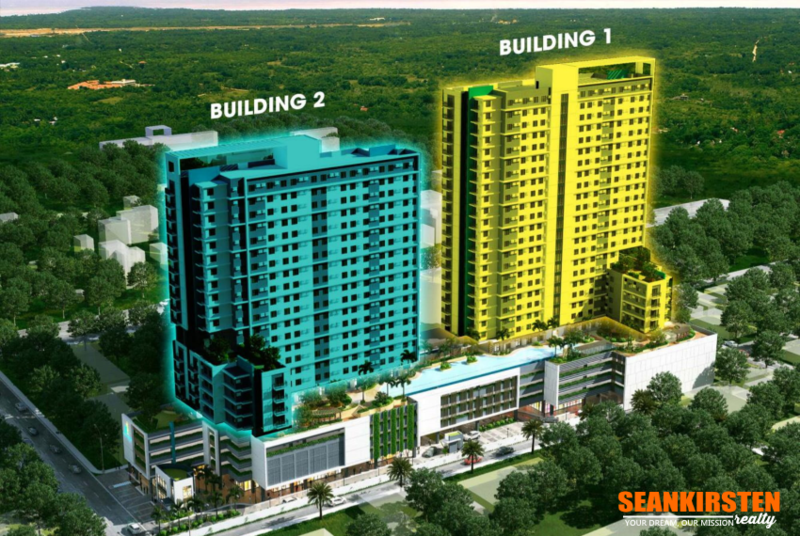 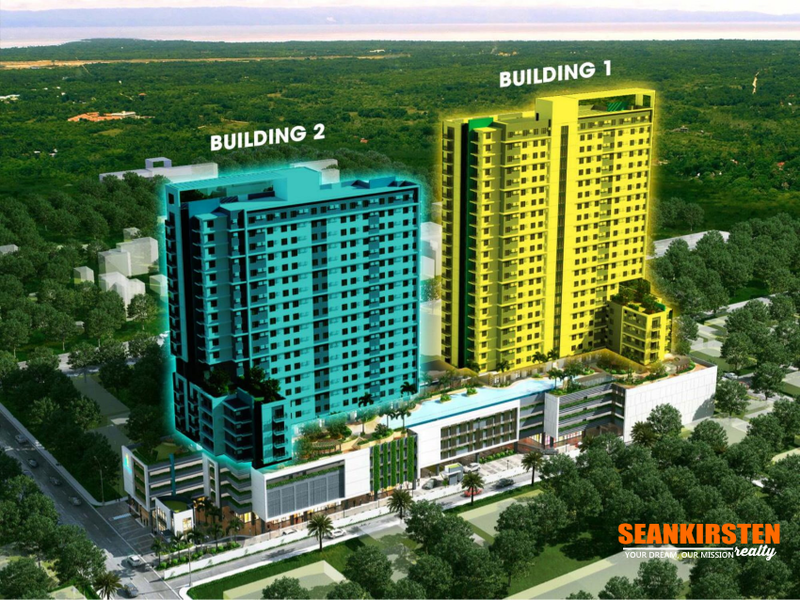 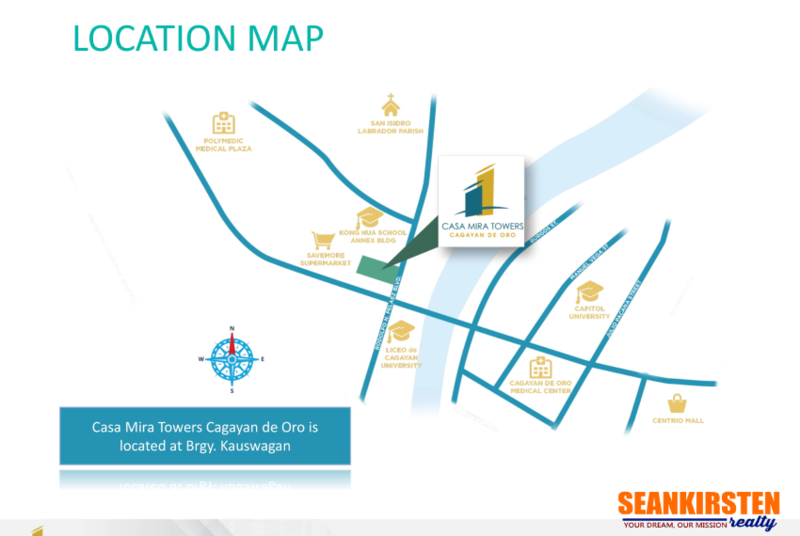 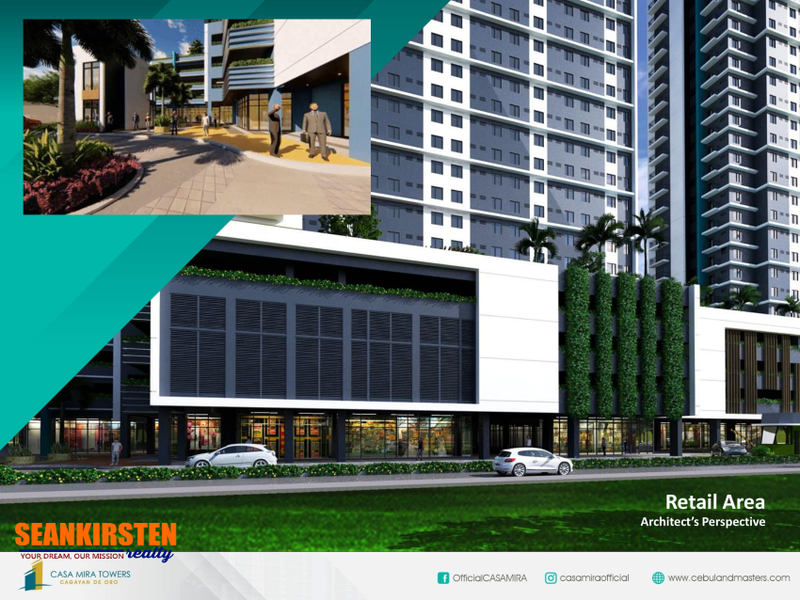 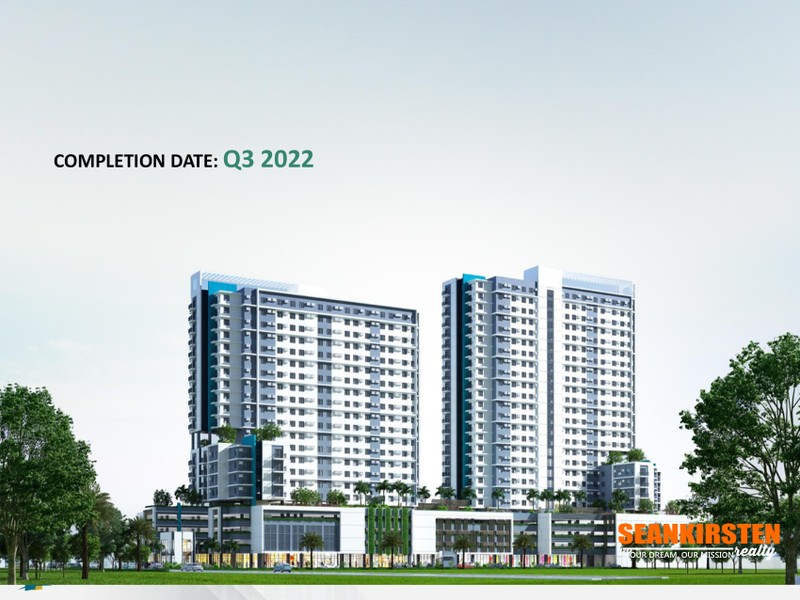 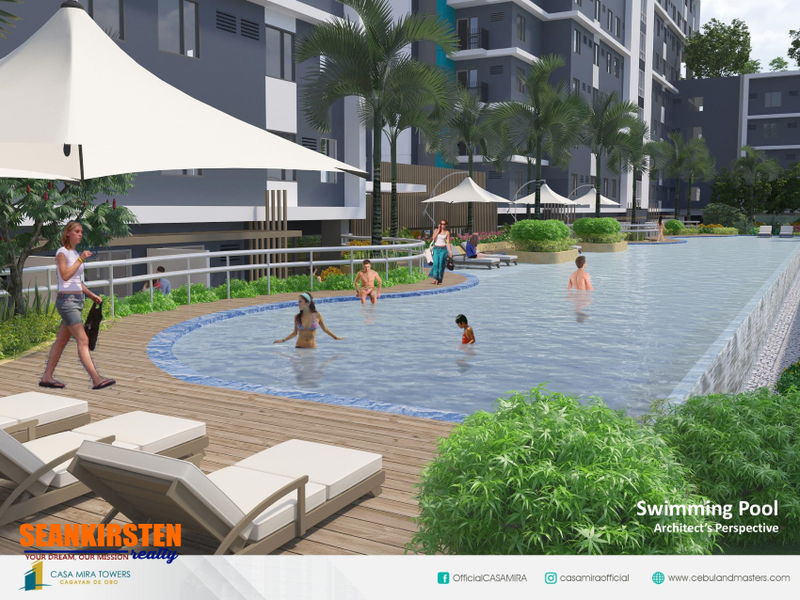 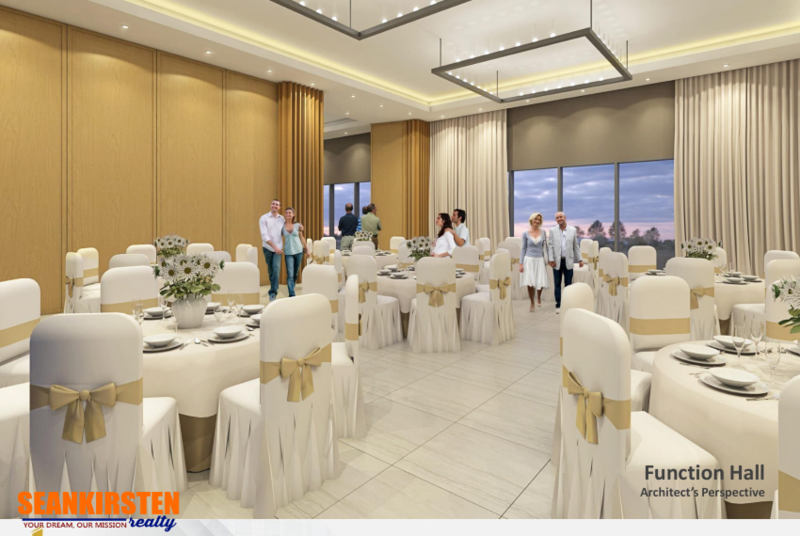 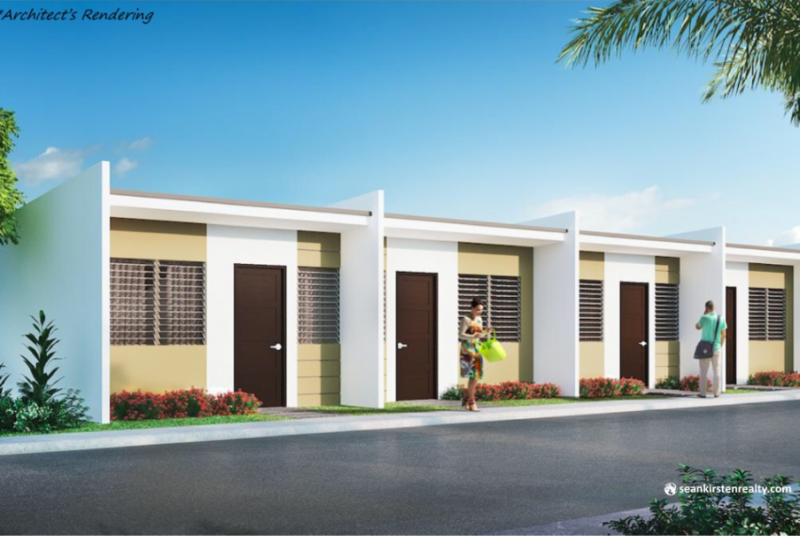 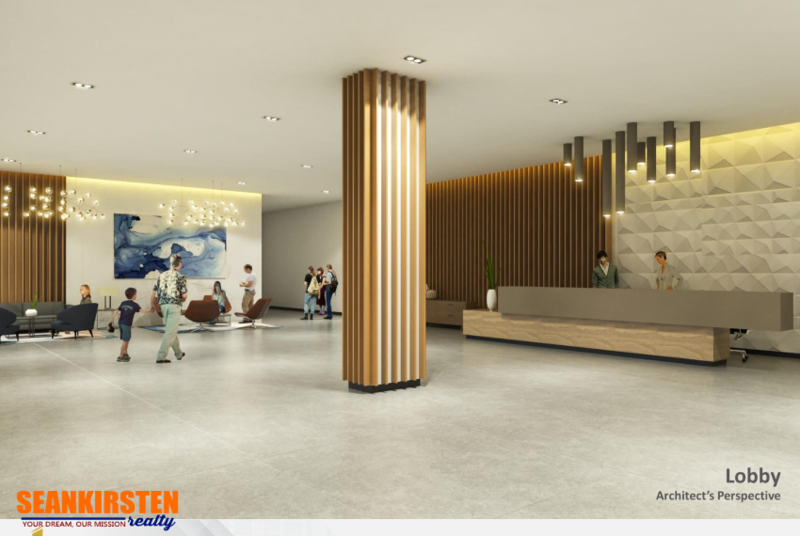 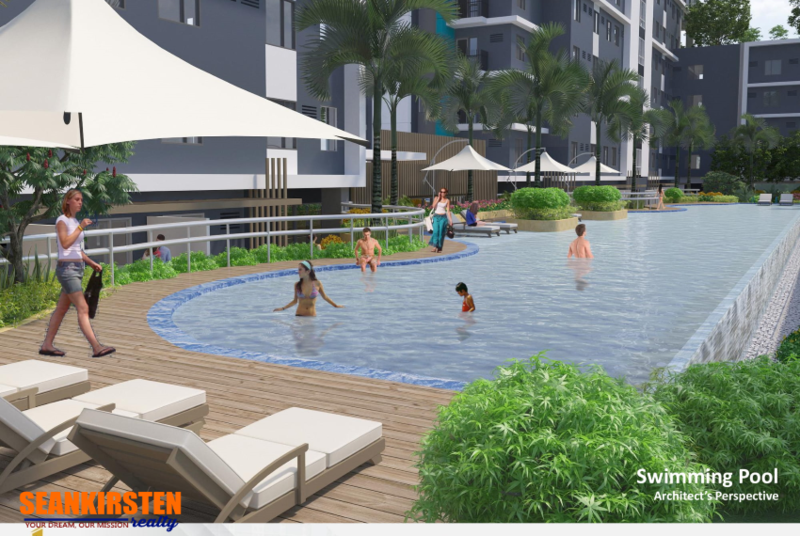 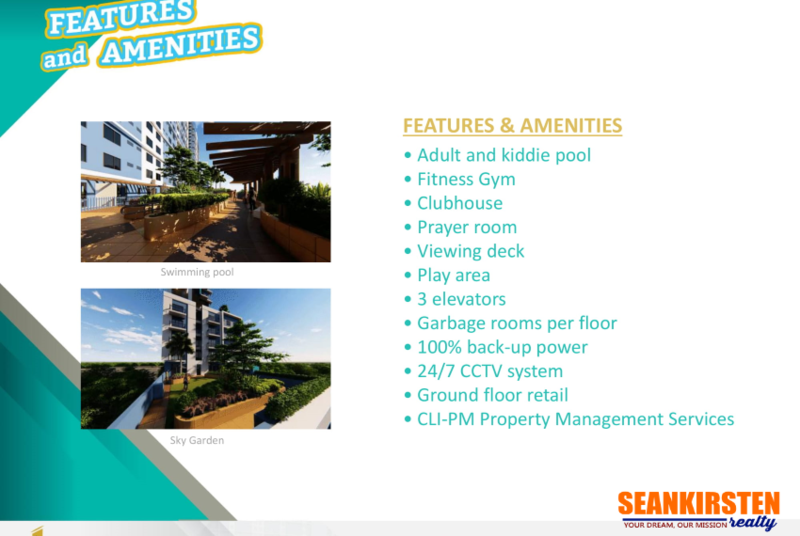 Casa Mira Towers, a 2-tower high-rise residential condominium project of Cebu Landmasters, Inc. (CLI) will soon rise at the 6,315 sqm lot at the back of Savemore in Kauswagan, Cagayan de Oro City. 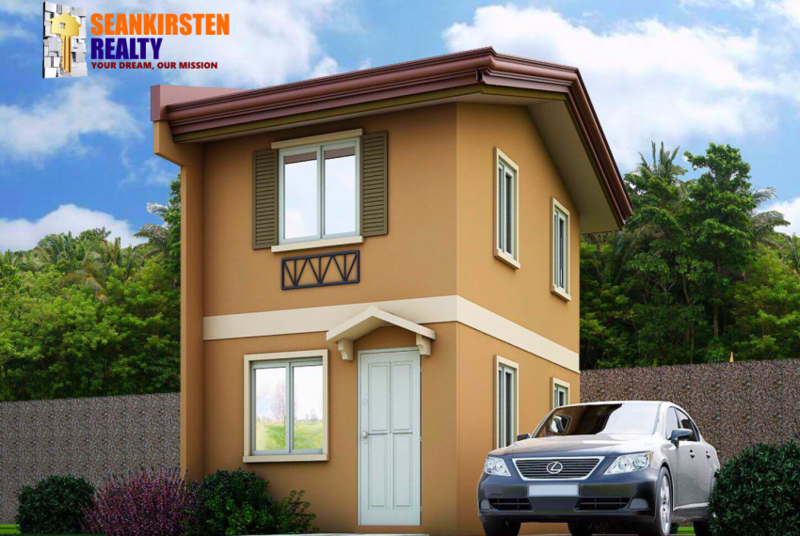 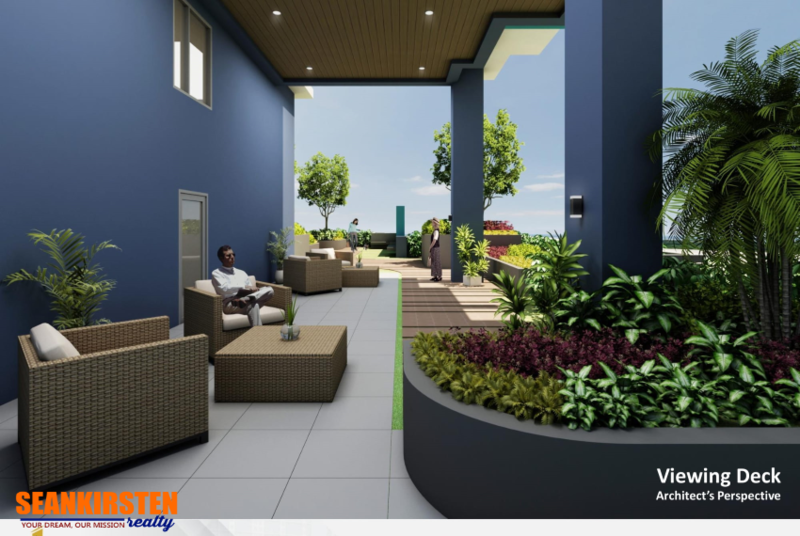 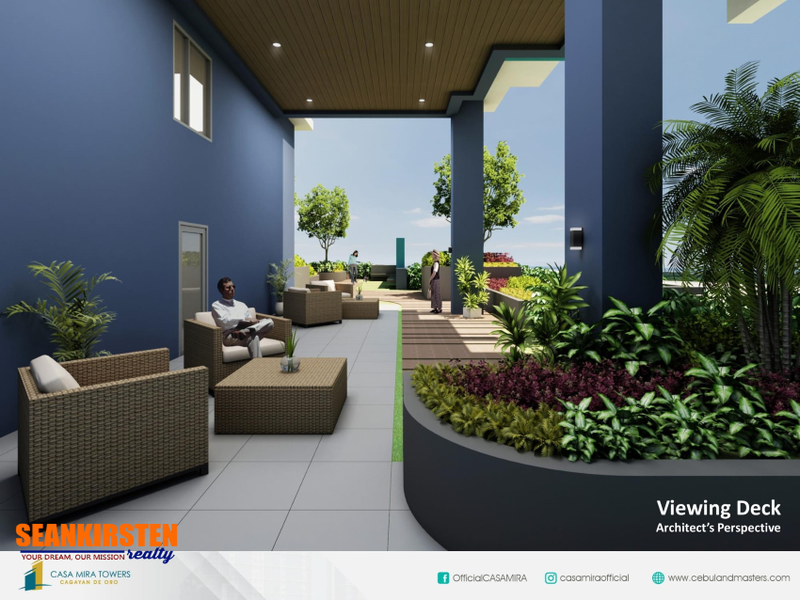 This modern contemporary theme project will consist of two towers. 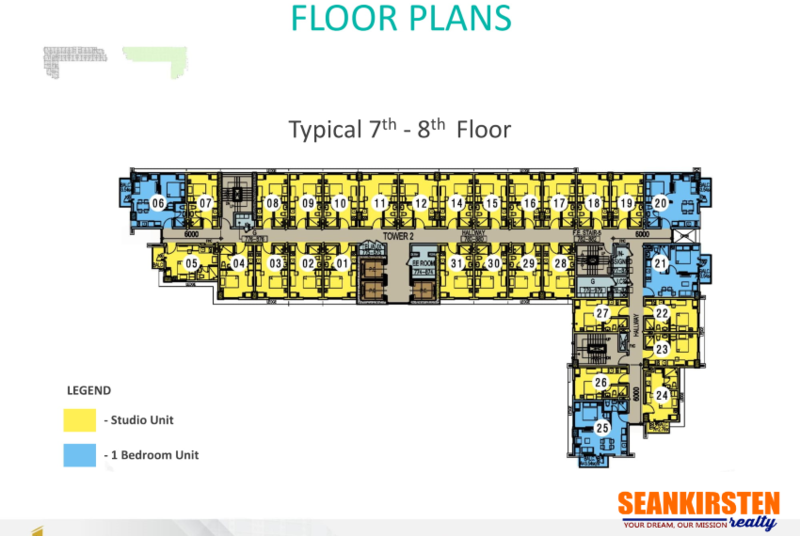 Tower A will be 22 floors and Tower B will have 26 floors. 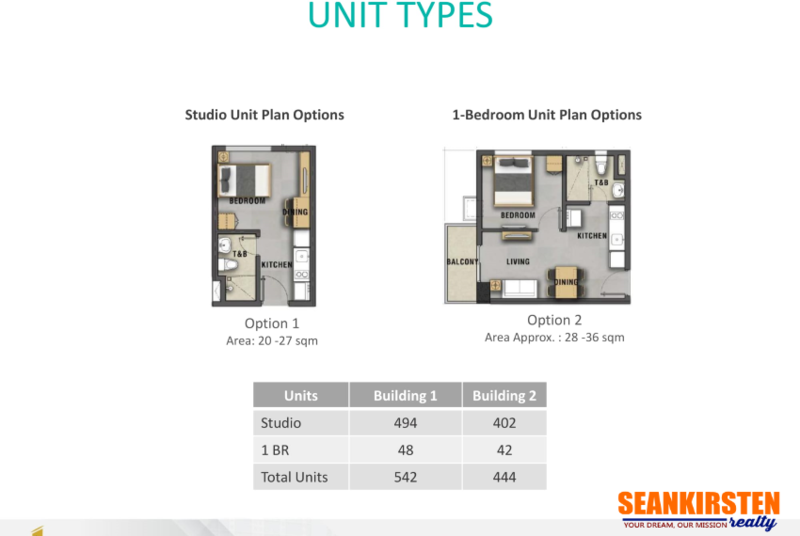 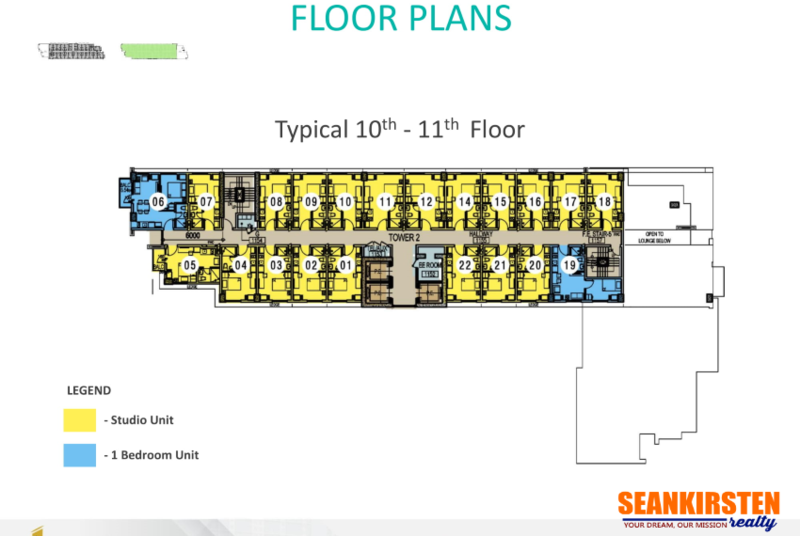 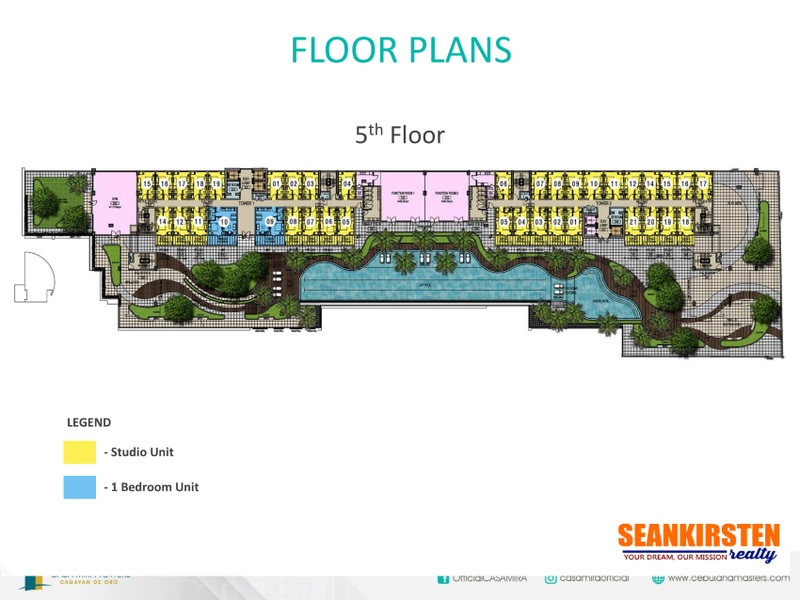 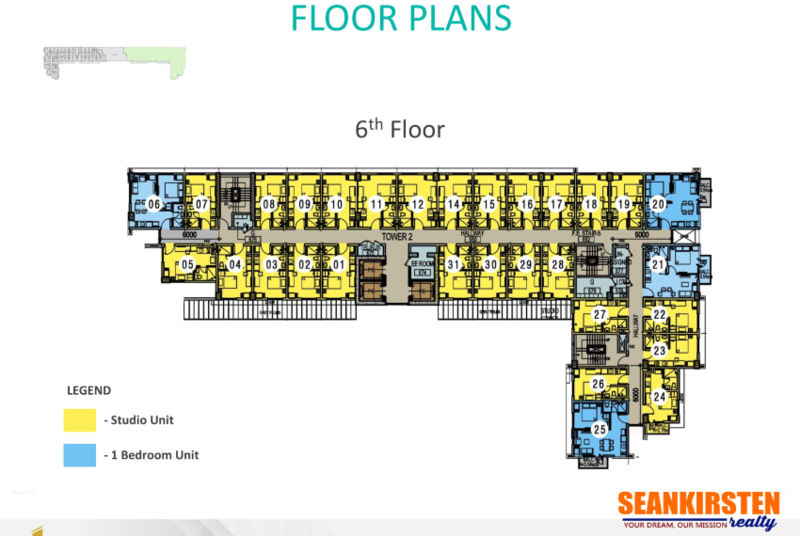 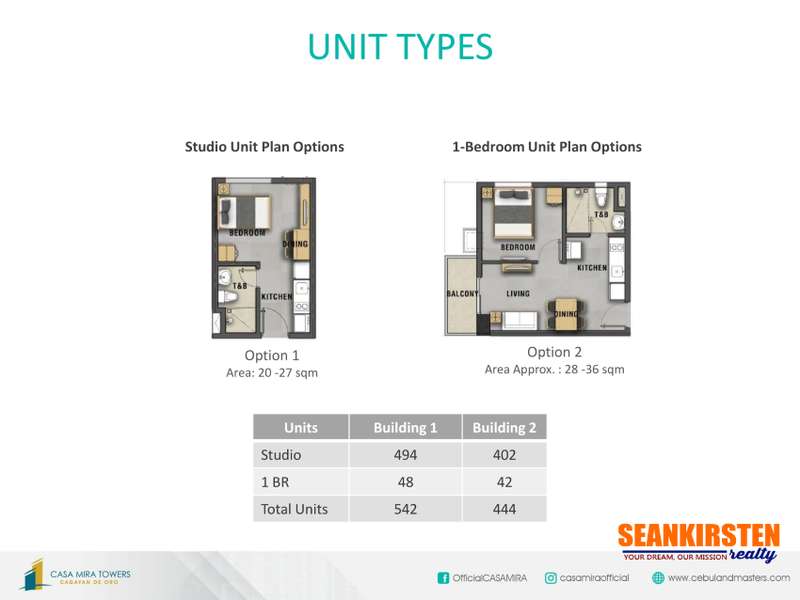 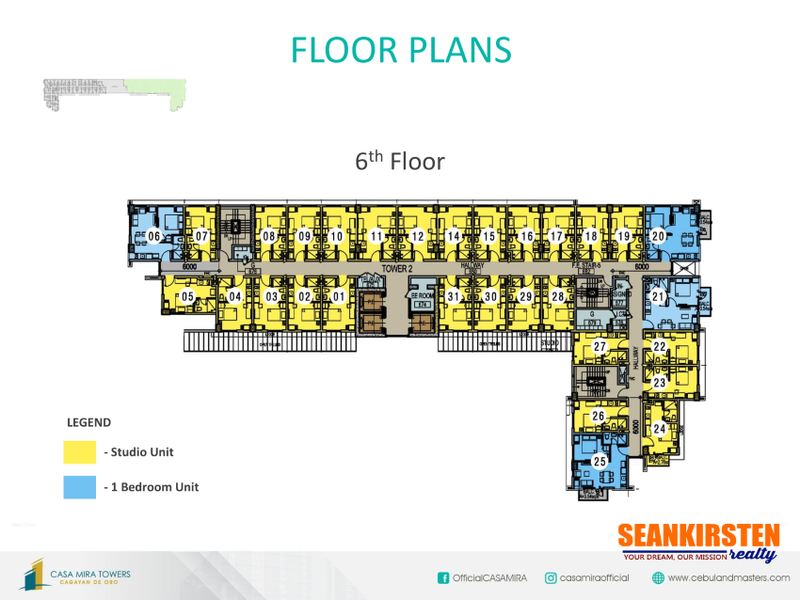 The residential floors will be built on top of a 4-storey podium with parking and retail spaces. 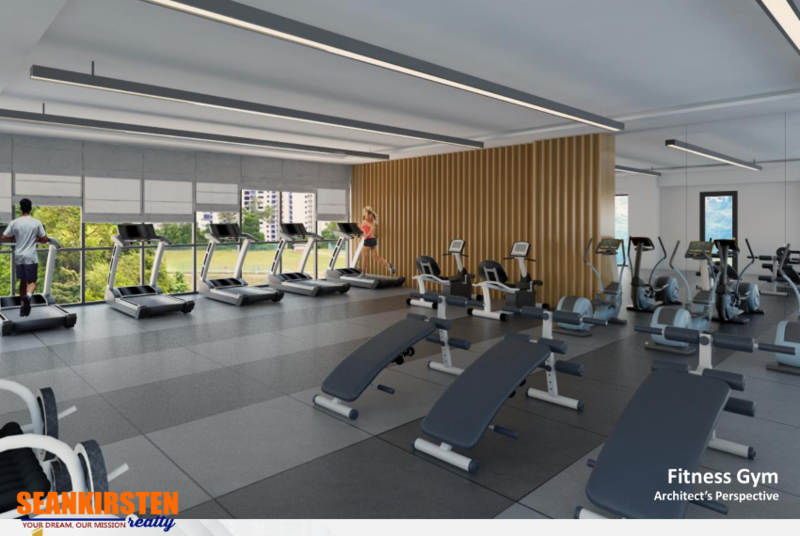 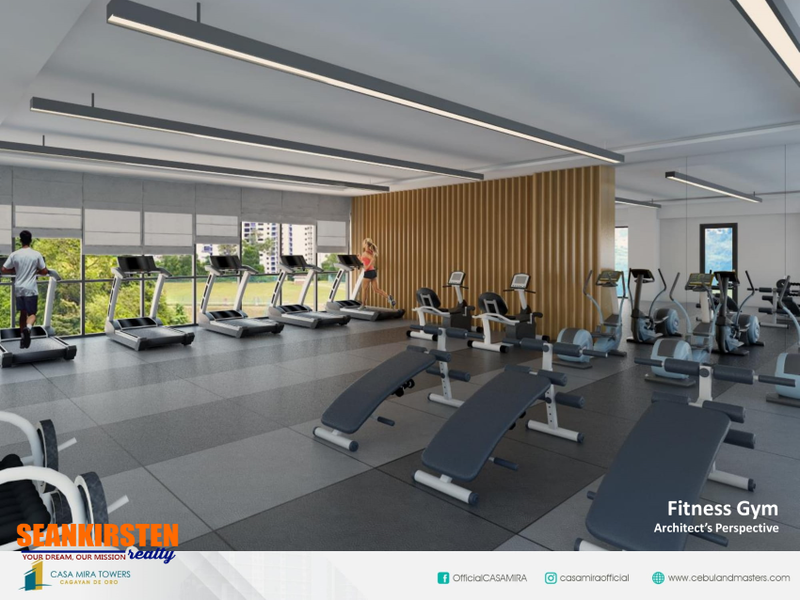 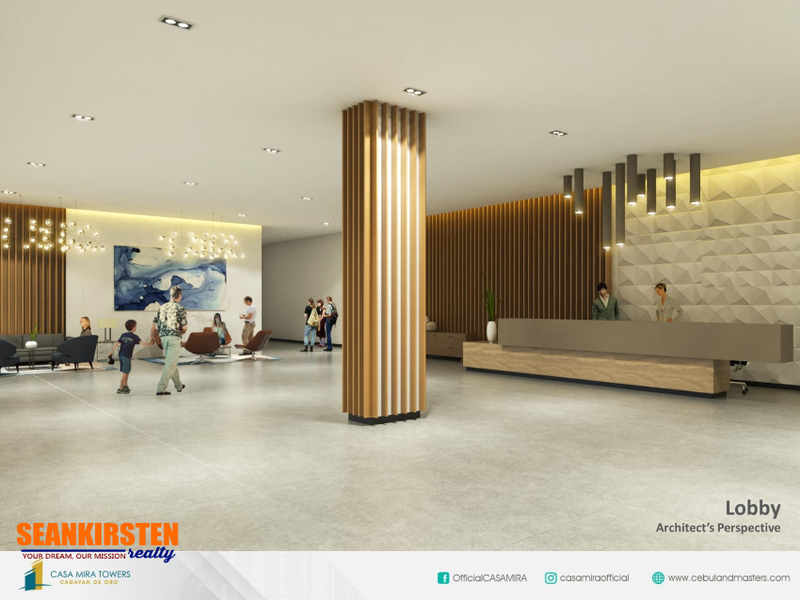 This project will be the first high-rise development in the western part of the city and CLI’s second vertical development in the city after the successful Mesaverte Residences. 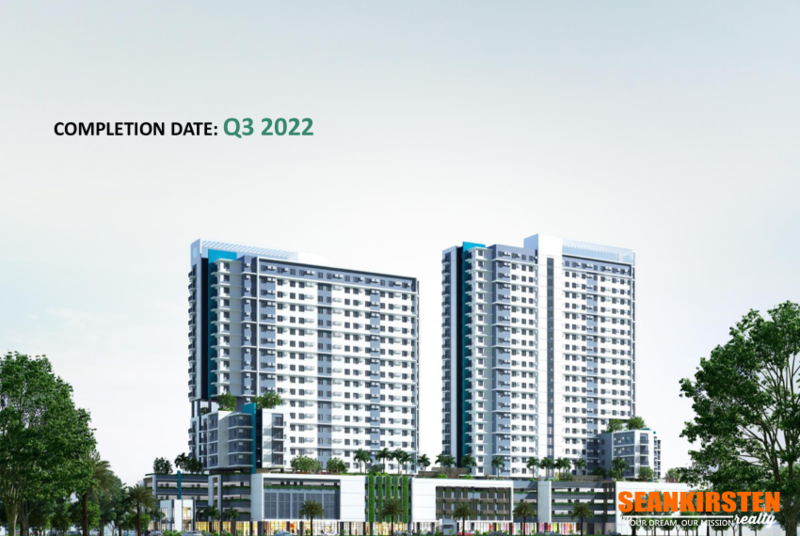 It will be launched sometime late this year.